Radiadores Ordoñez is a leading company in the production of cooling systems due to its extensive experience, technology and capacity for development. 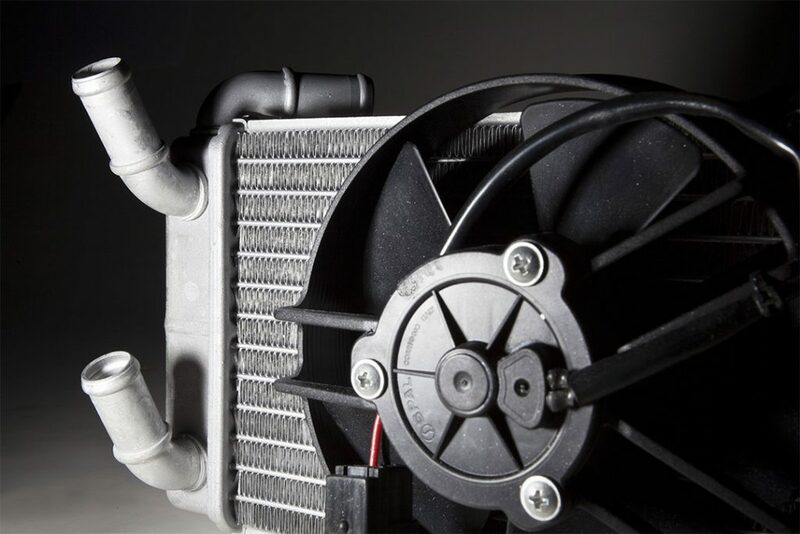 We develop high quality water coolers, intercoolers, oil coolers and fuel coolers. We provide a professional tailored solution together with a wide range of reliable products of great quality at competitive prices. Radiadores Ordoñez has been in this business since the beginning of the 20th century. We have a great capacity to innovate and develop new products which has provided international recognition. 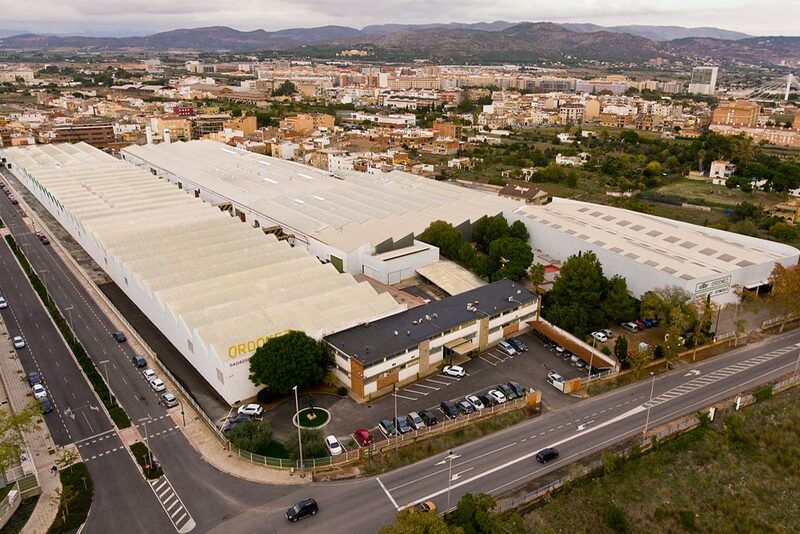 With a manufacture plant of more than 50.000m2 and the latest technologies in research and development, Radiadores Ordoñez is a good example of an up to date and effective company. We are proud to have one of the greatest engineering teams in cooling solutions. Our highly qualified workforce together with state of the art test facilities, allow us to develop high performance cooling systems. Our commitment to continuous research & innovation is a key point to achieve the leadership. 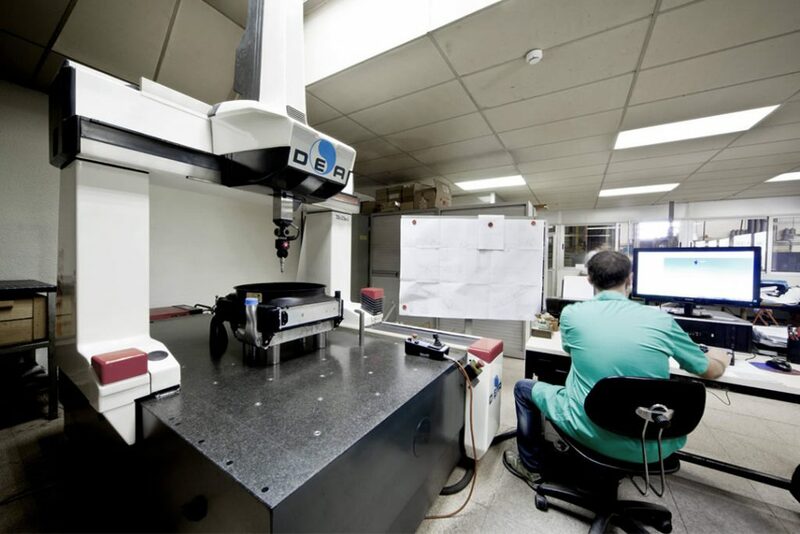 Our cutting-edge testing facilities enable us to develop, control and validate all our products. 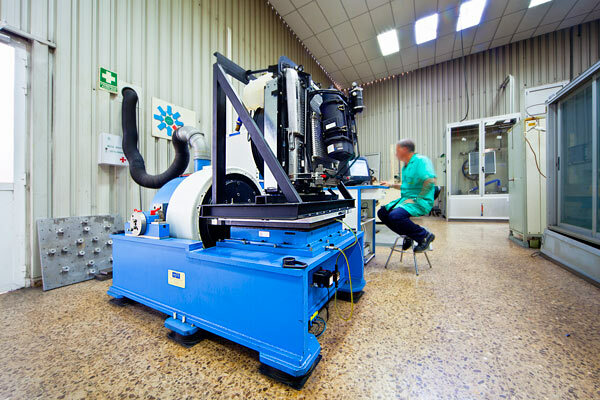 The in-house testing capabilities include: Pressure cycle test, Heat cycle test, Vibration test and Salt spray test, Wind tunnel for thermal characterization for Water Coolers, Intercoolers, Oil Coolers, Fuel Coolers and Condensers. 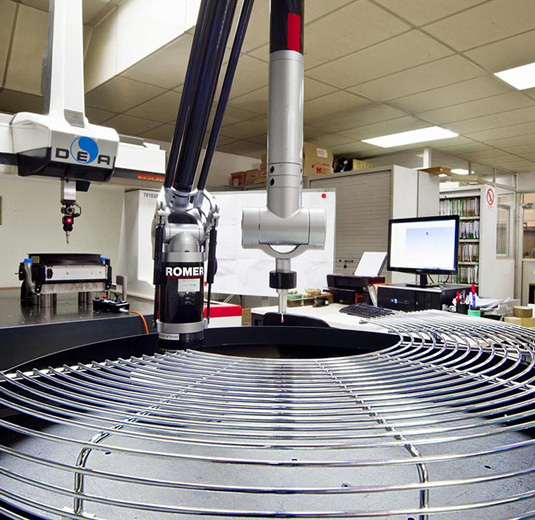 Radiadores Ordoñez has the experience and the means to design and manufacture its own tooling and machinery. We have the capability of planning the production process according to the production needs. This is possible because we work with lean manufacturing and we count with special and flexible assembly lines. 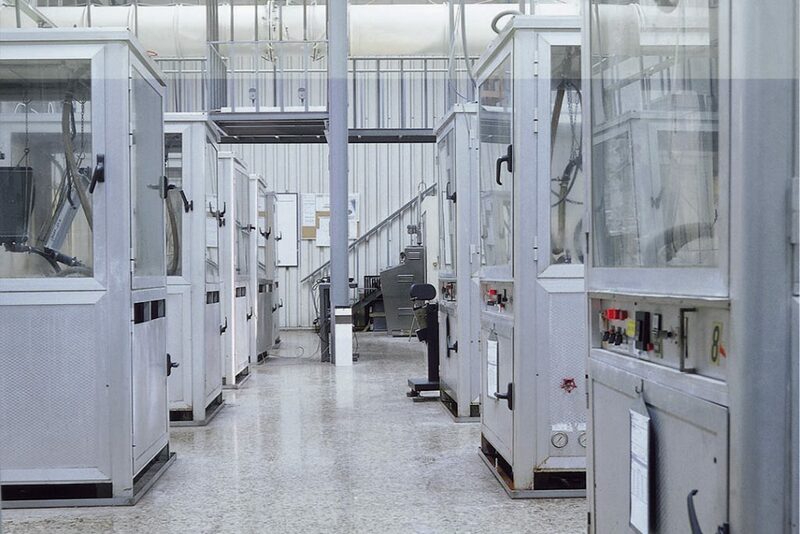 Our flexible production process, applying lean manufacturing techniques and dedicated assembly lines, makes it possible to organize the production to our customer´s needs. The main processes that we use are stamping, punching, assembling, brazing, painting and final assembly. With 5 Aluminum Controlled Atmosphere Furnace and 3 Tube Making Mills, we are able to respond quickly and flexibly to the customer's needs. We have specialized software tools for thermal calculation and simulation, which enable our engineers to design tailored solutions that fulfill our client’s requirements quickly and accurately. Radiadores Ordoñez has the certifications ISO 9001:2015 and IATF 16949:2016. This achievement makes us a reference in Quality in the design and manufacture of automotive radiators and heat exchangers. The main goals of our Quality Management System are achieving the most competitive products in our sector, optimize our processes and reduce development time for new products in order to guarantee reliable products. 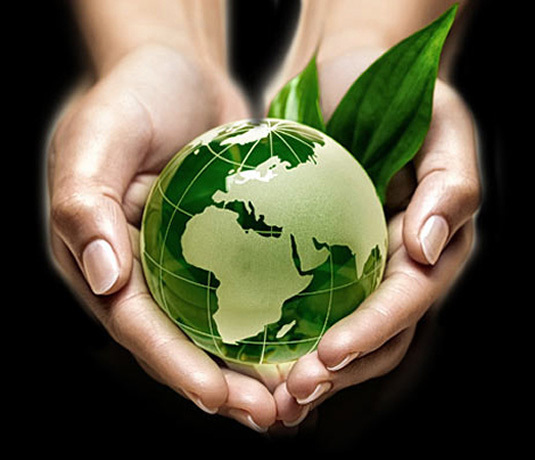 Radiadores Ordoñez achieved ISO 14001:2015 Environmental Certificate which proves our full commitment to the environment. There is a continuous improvement plan whose aim is to save energy, reduce generated waste, prevent pollution and use more efficient new technologies focused on durable sustainability. In last year 2018 we have achieved an important reduction over 10 % of one of our quality targets due to improvements in manufacturing process and management.